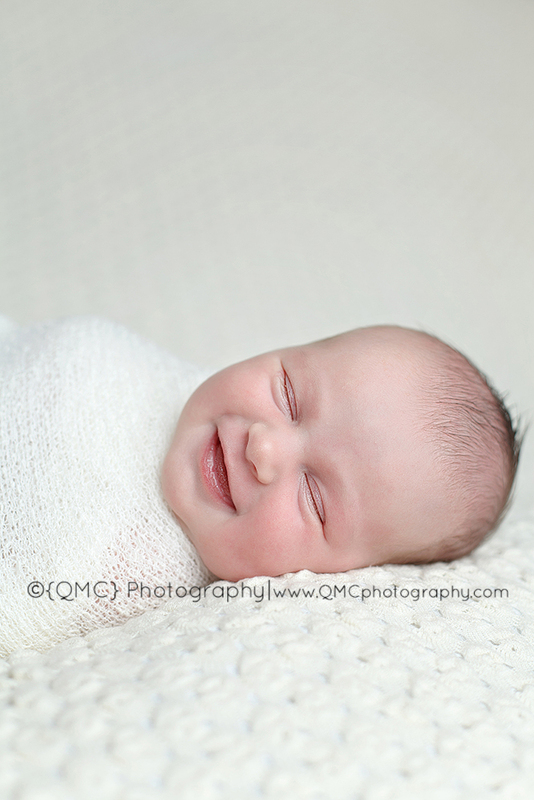 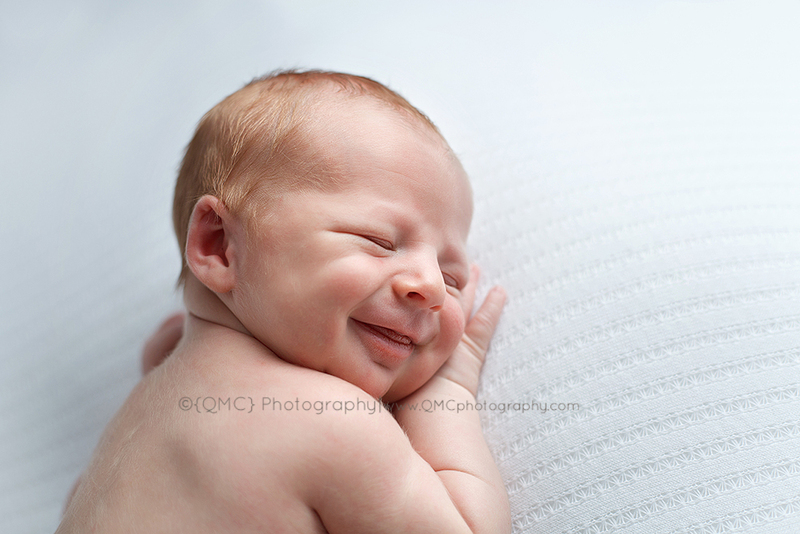 Carter came to me on his one week birthday,and what a sleepy little smiler he was! 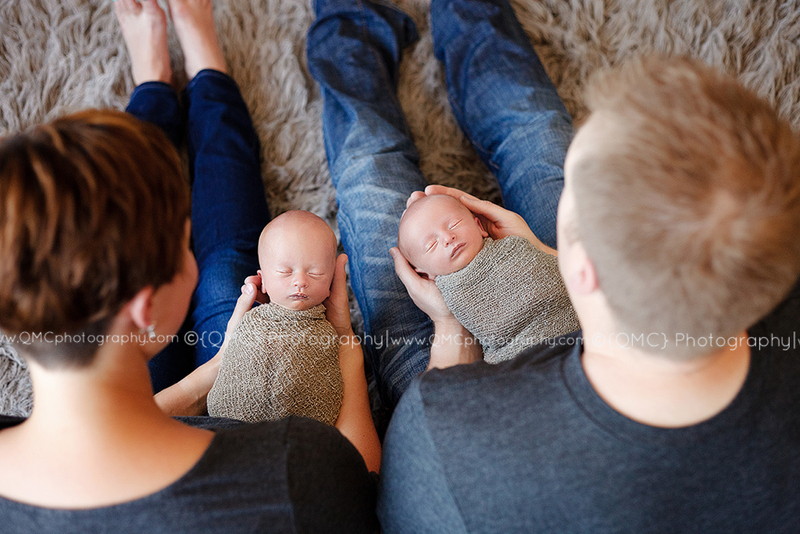 I feel like my family is really really really big. 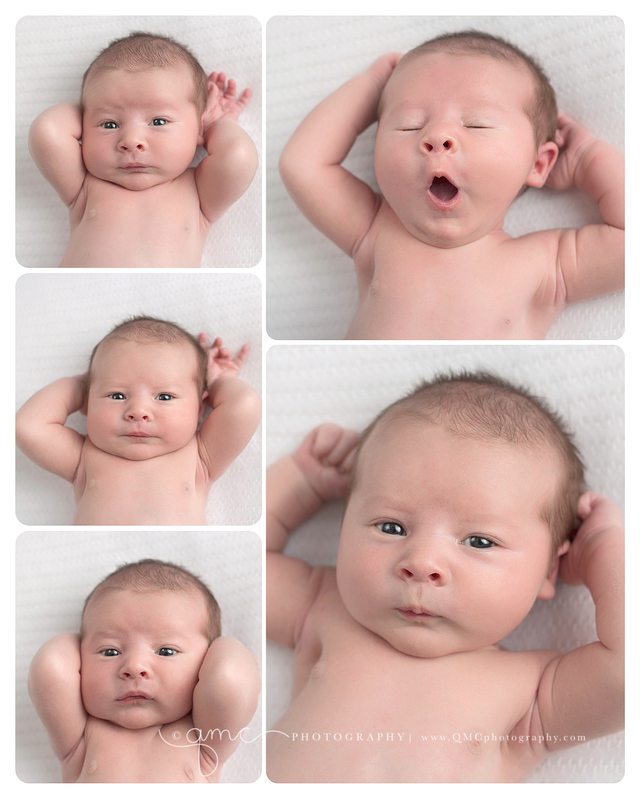 Here are my babies from 2015 (a few are missing because they asked not to be posted online). 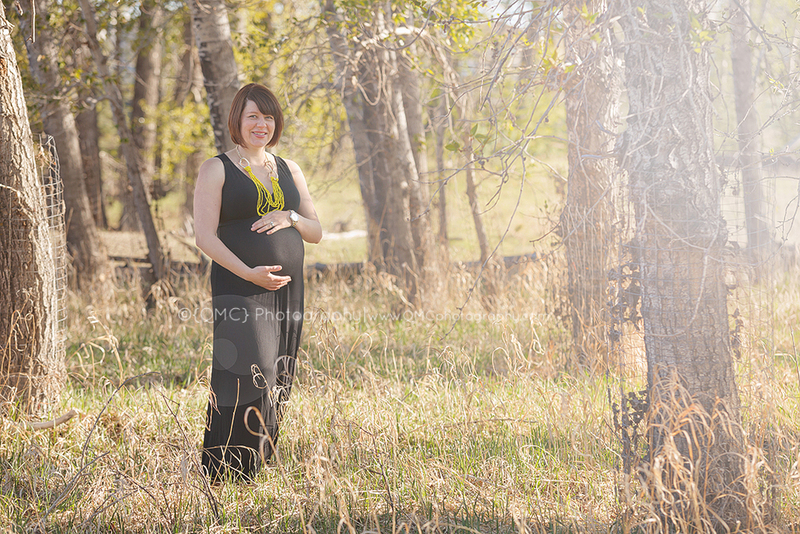 As I continue going through recent session and wrapping up my year, I thought I would share some favourite images from maternity sessions. 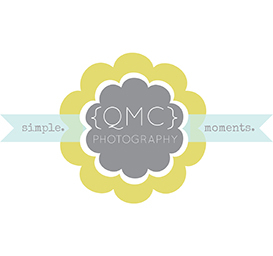 Studio sessions here are quiet, intimate, and simple (and require a little bravery and trust!!) 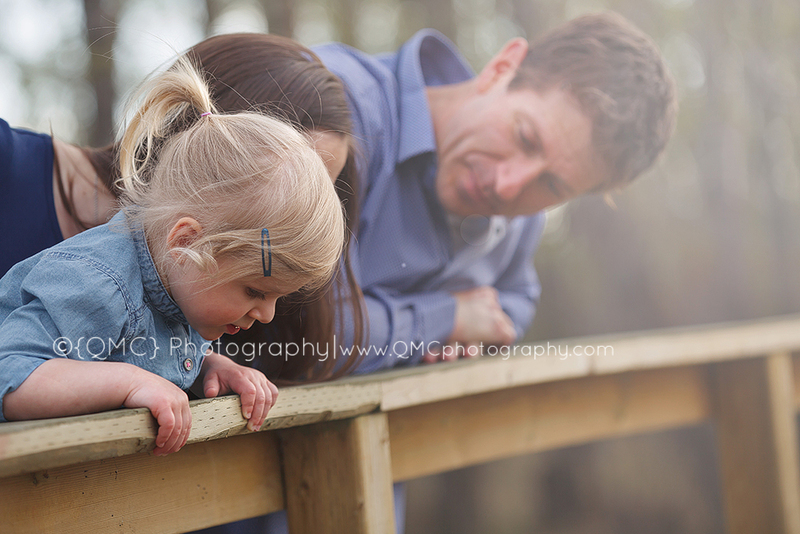 and outdoor sessions are bright, colourful, energetic and bathed in beautiful light. 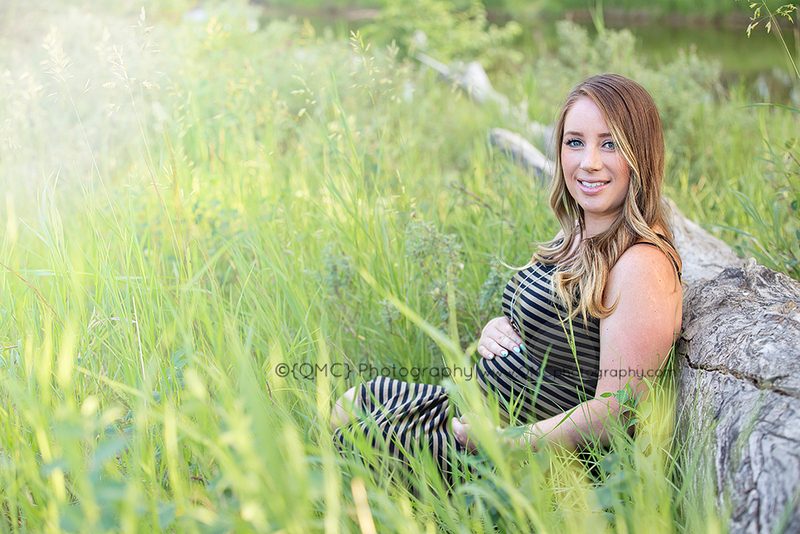 I only book one Maternity session per month and they book up CRAZY early. 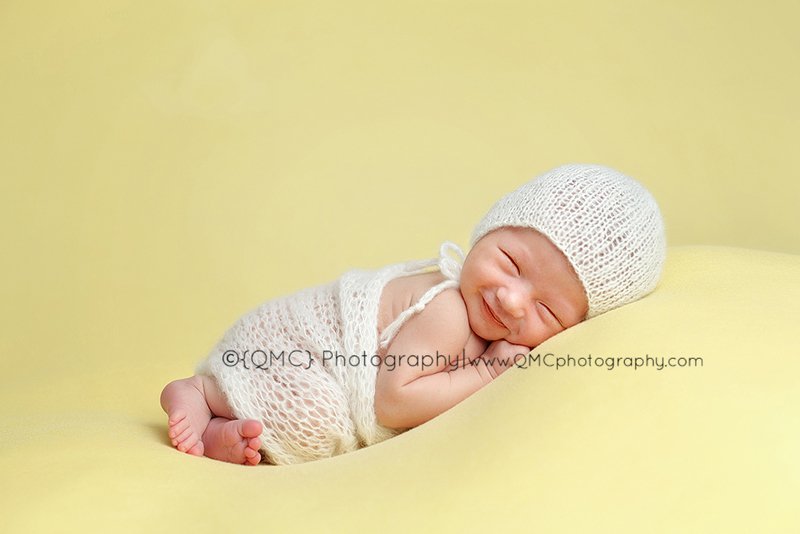 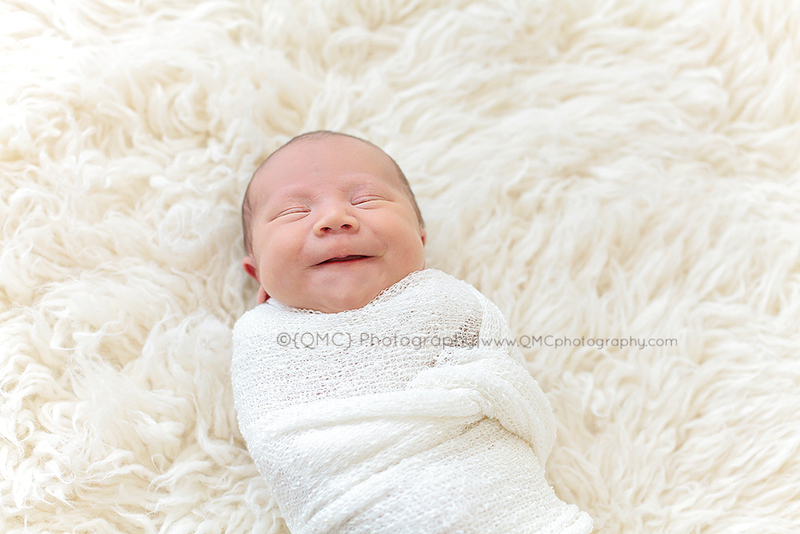 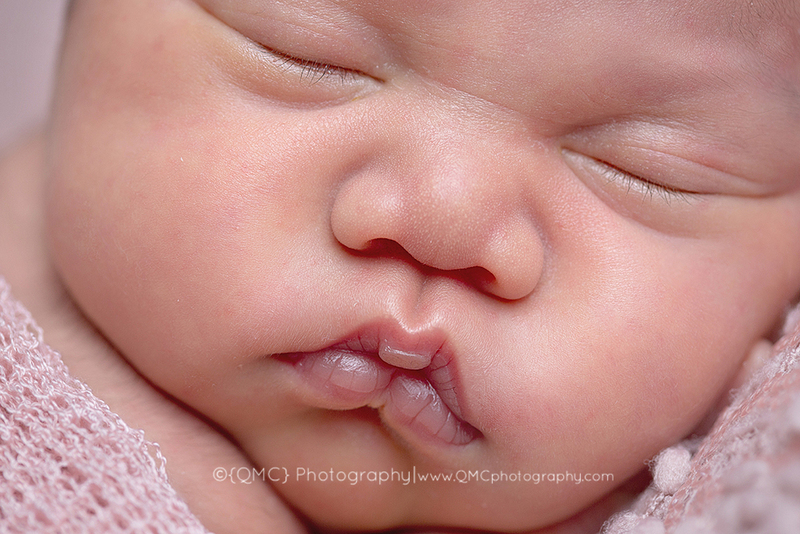 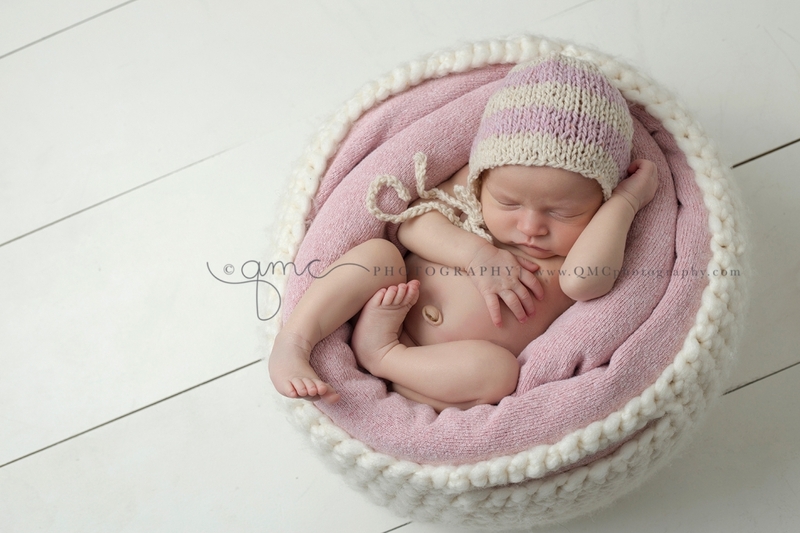 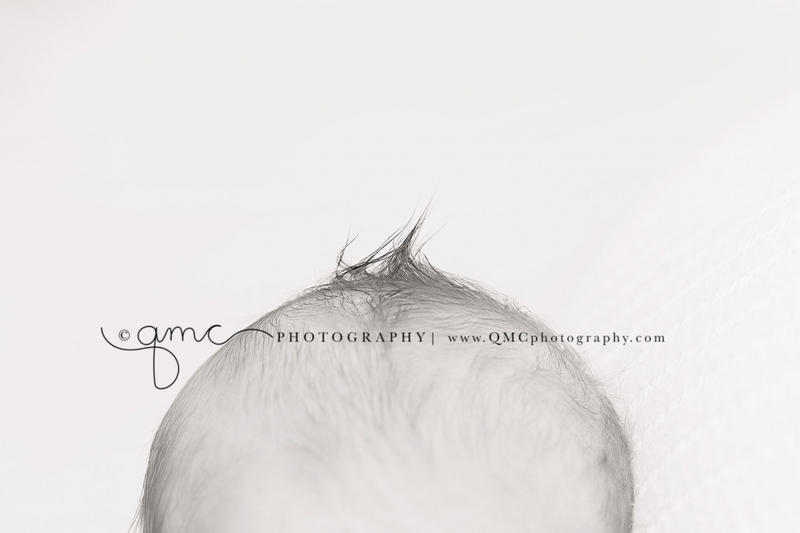 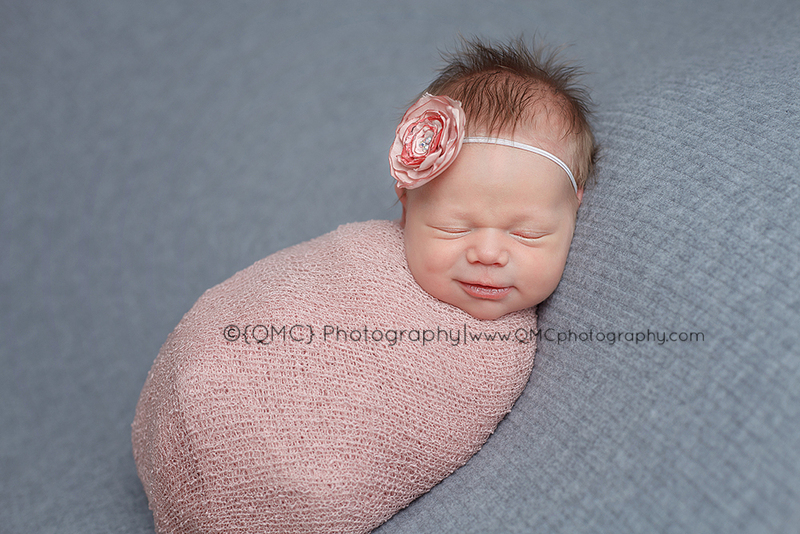 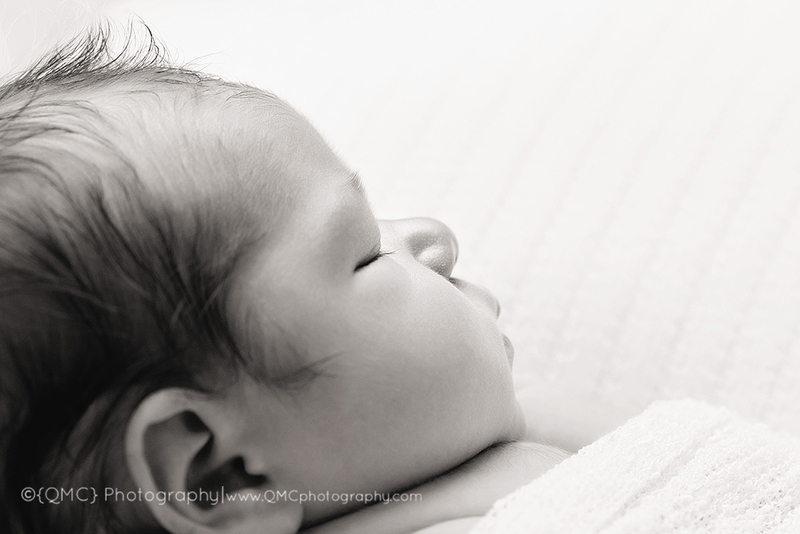 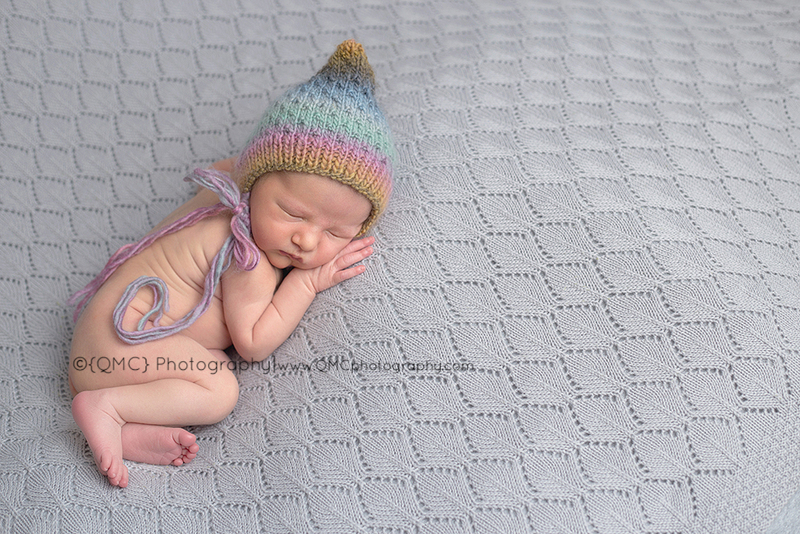 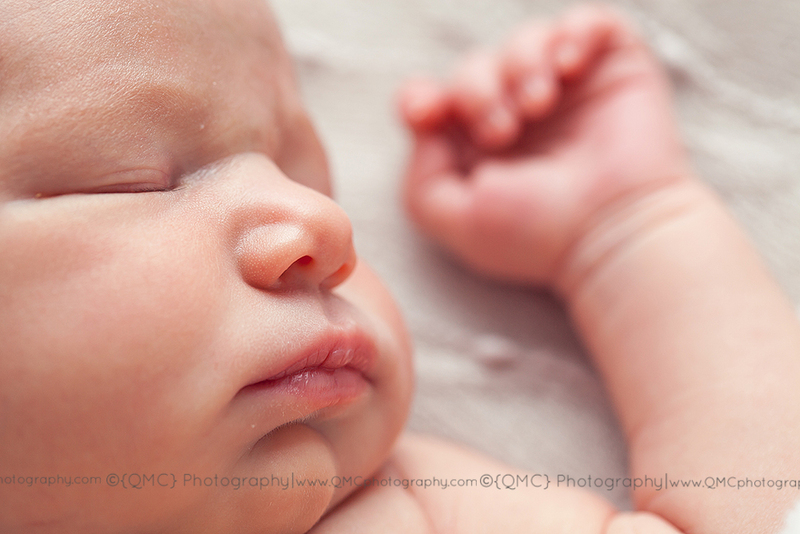 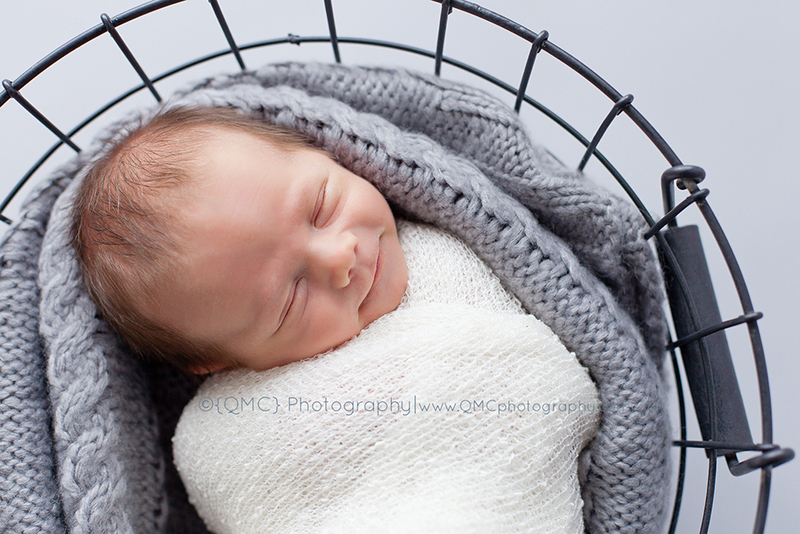 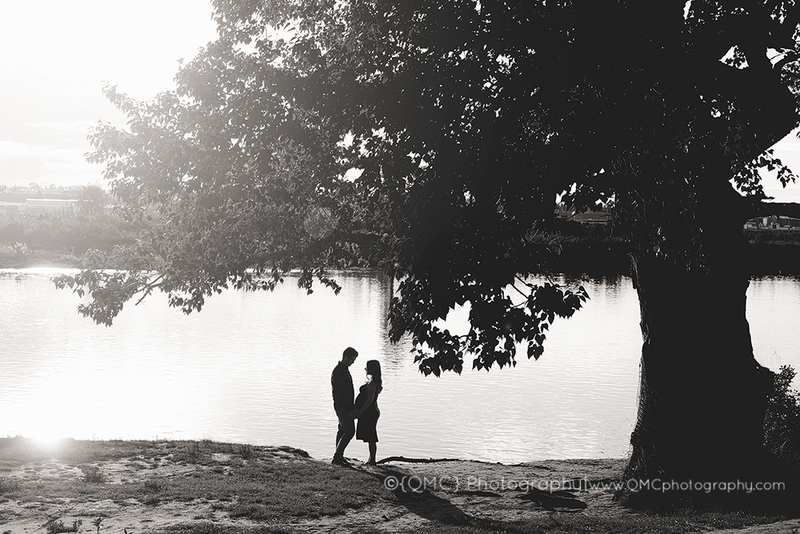 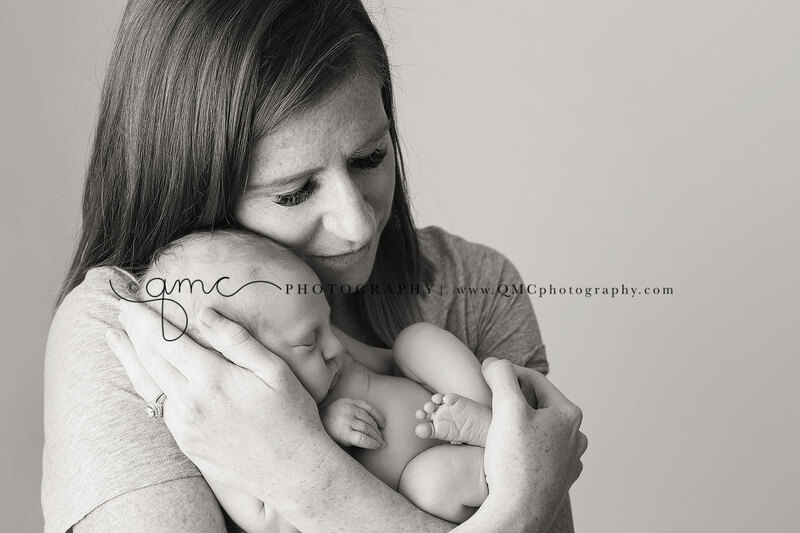 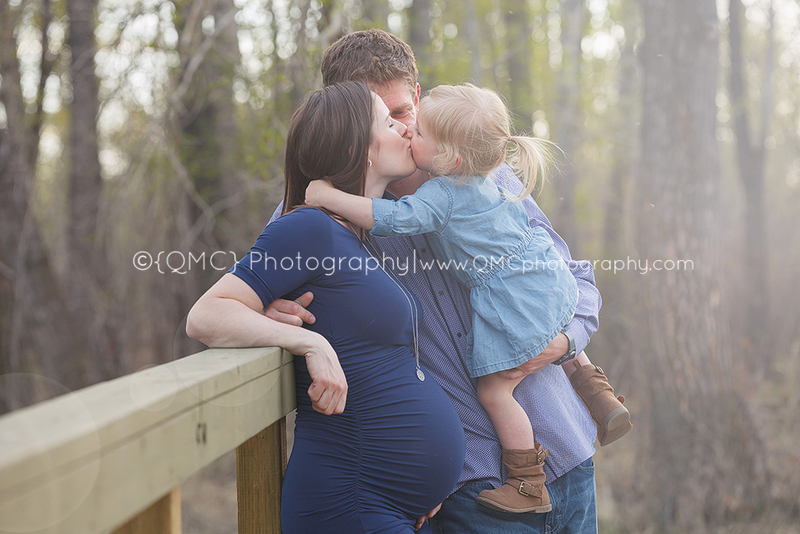 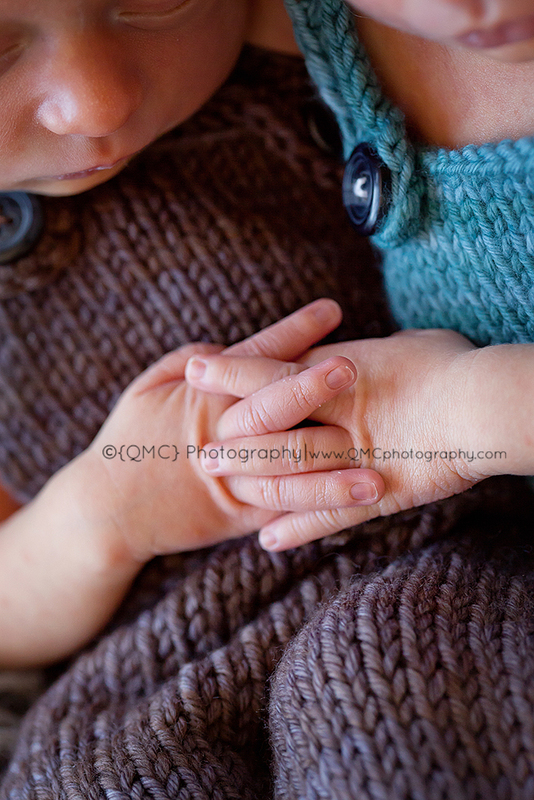 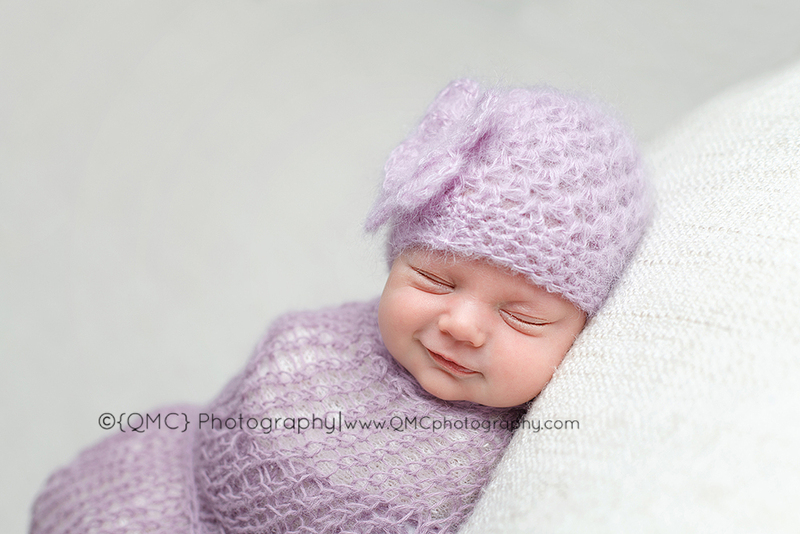 Have a peak at some of the fun I get to have here at QMC Photography, while I am blessed to be invited into the intimate lives and loves that families share as they grow. 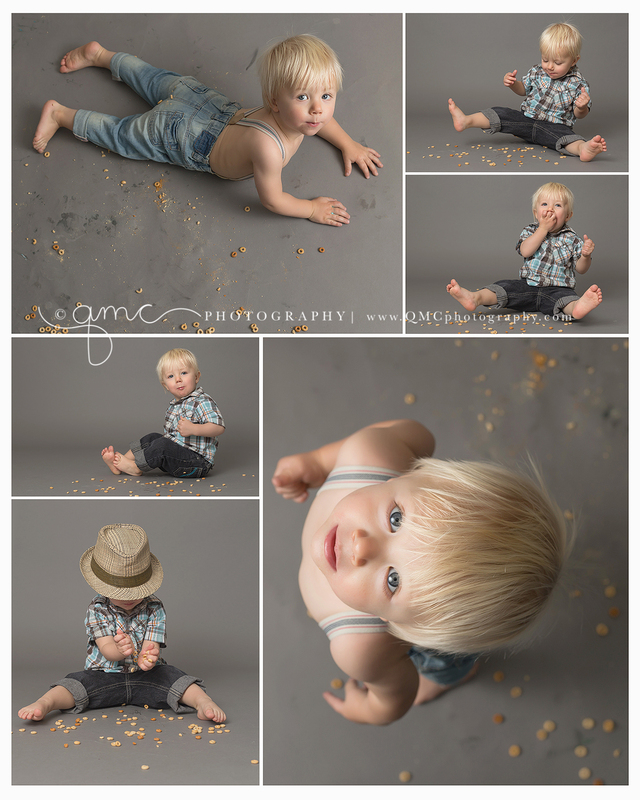 Looking through some of my recent 2015 sessions while I put together a “cool kids of 2015″ collage…Thought I would share some favourites. 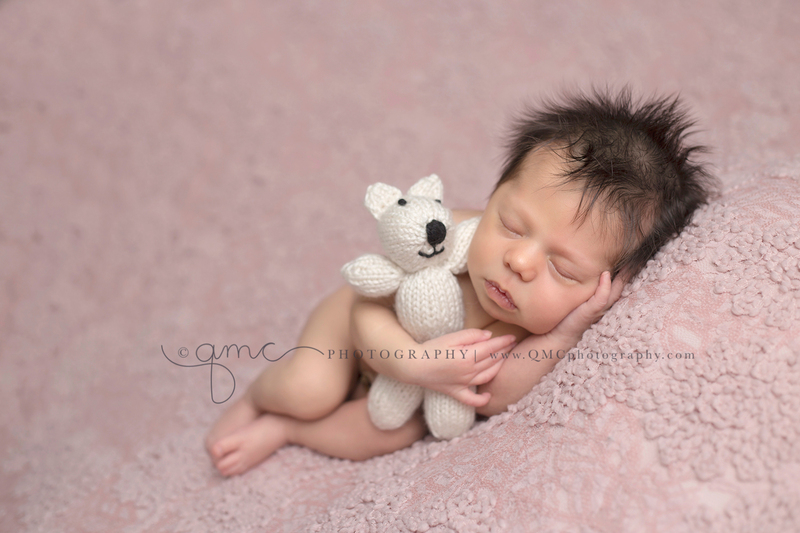 This job melts me! 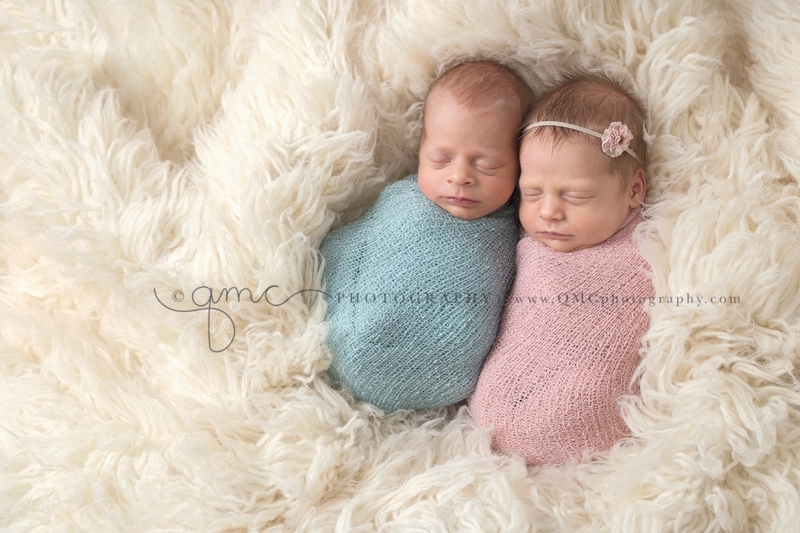 I thought about blog posting the other day and when I looked to see, I realized that I have not posted since FEBRUARY!!! 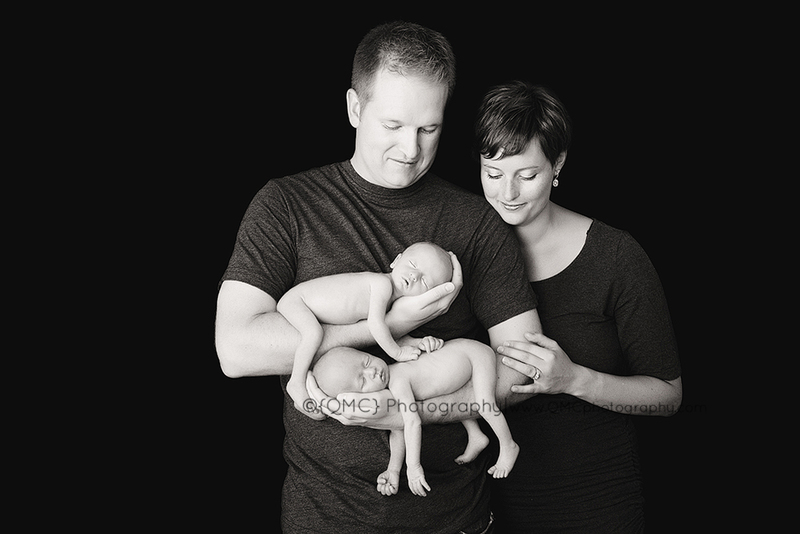 My goodness, it is time to do some sharing! 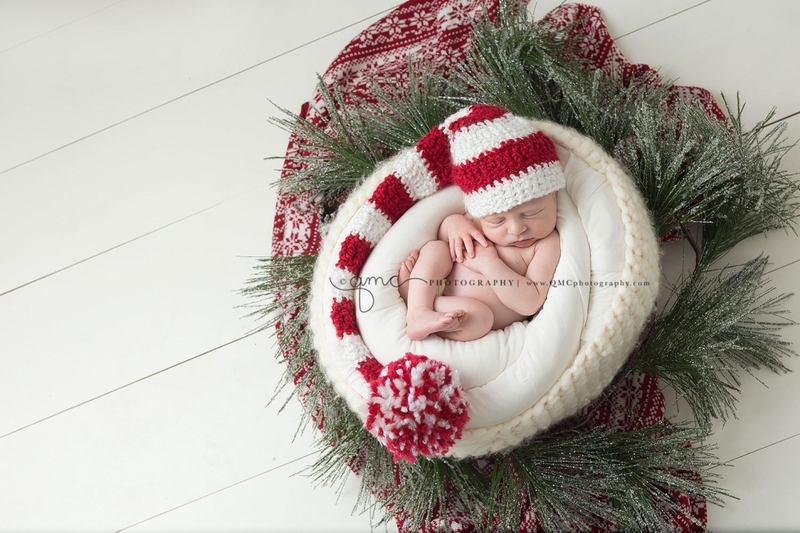 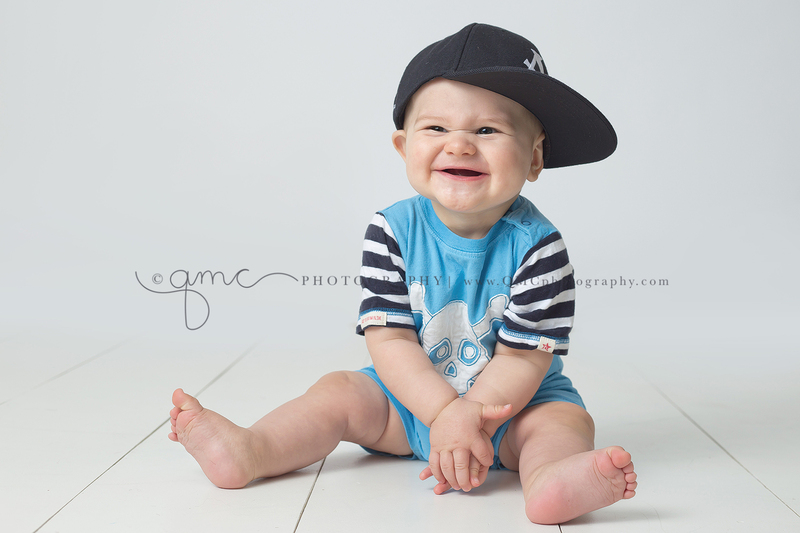 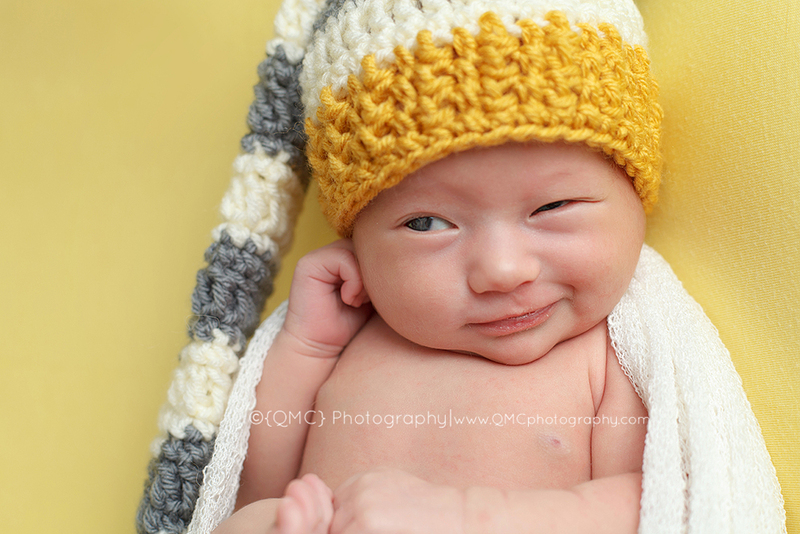 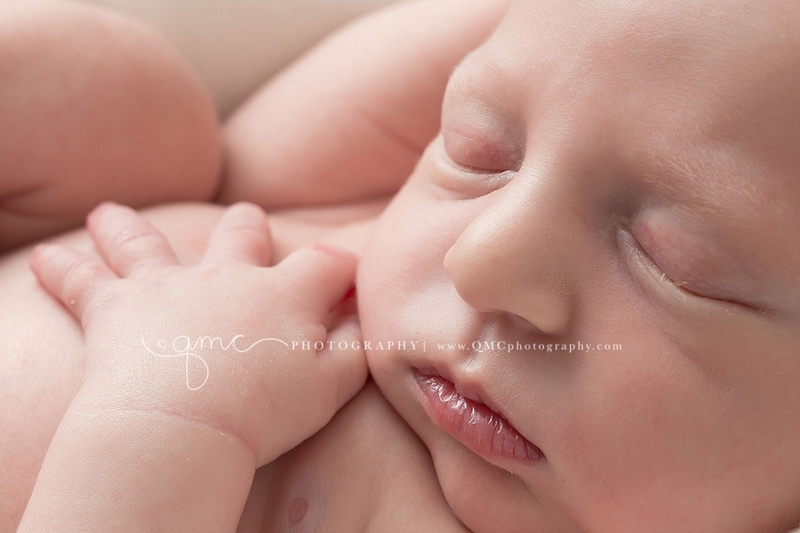 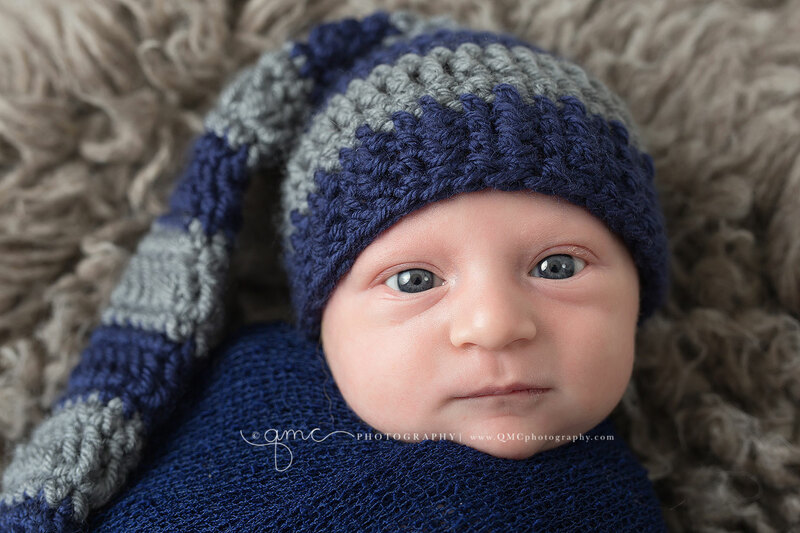 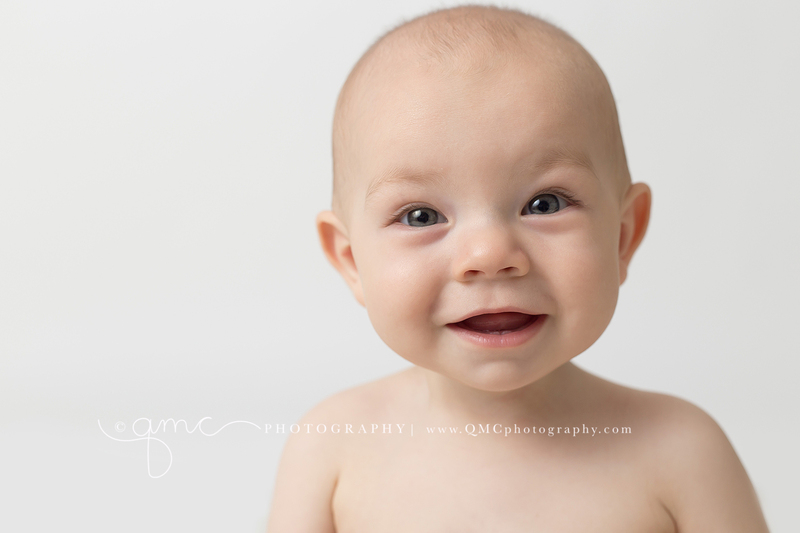 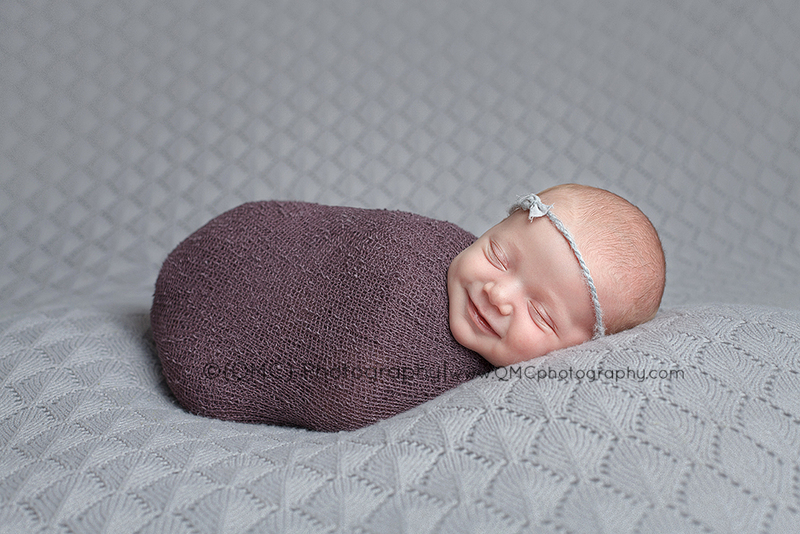 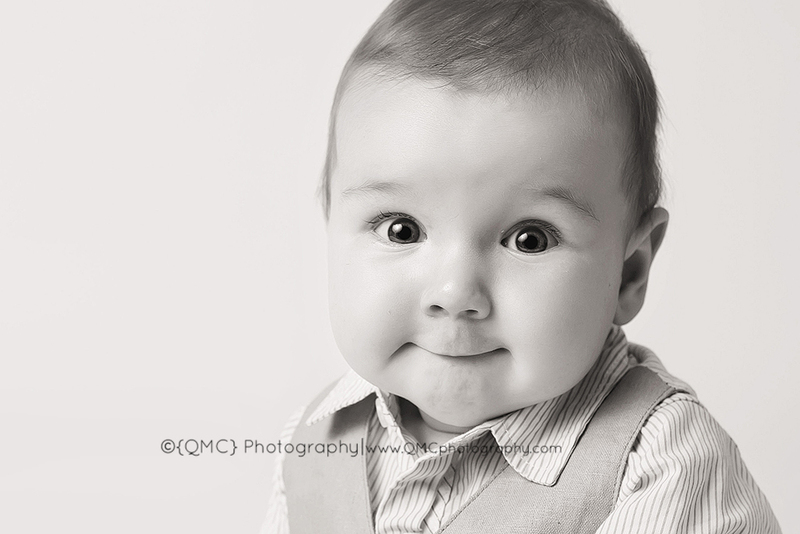 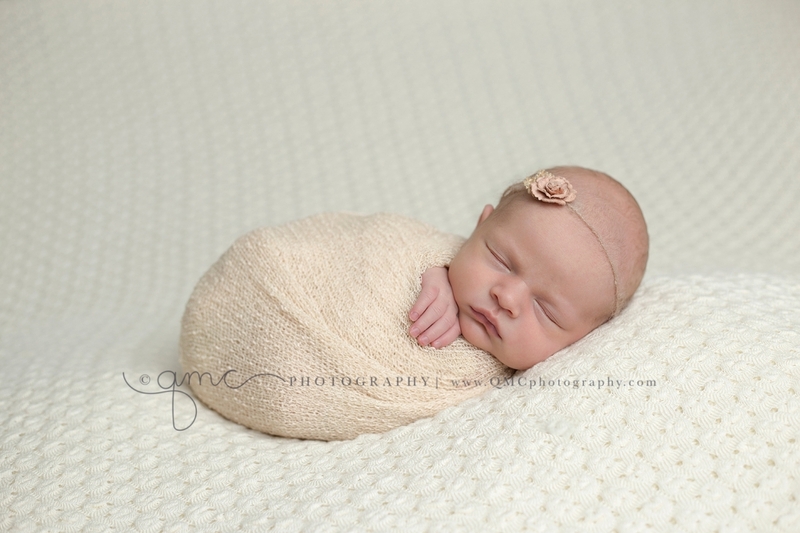 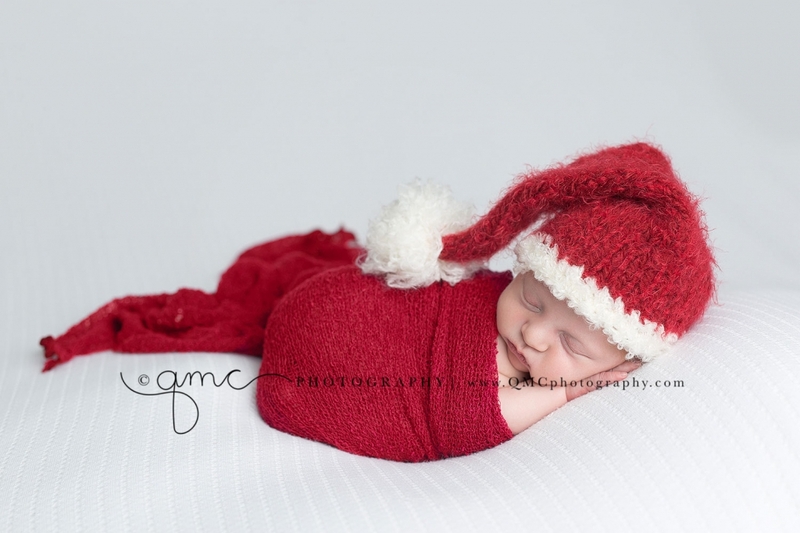 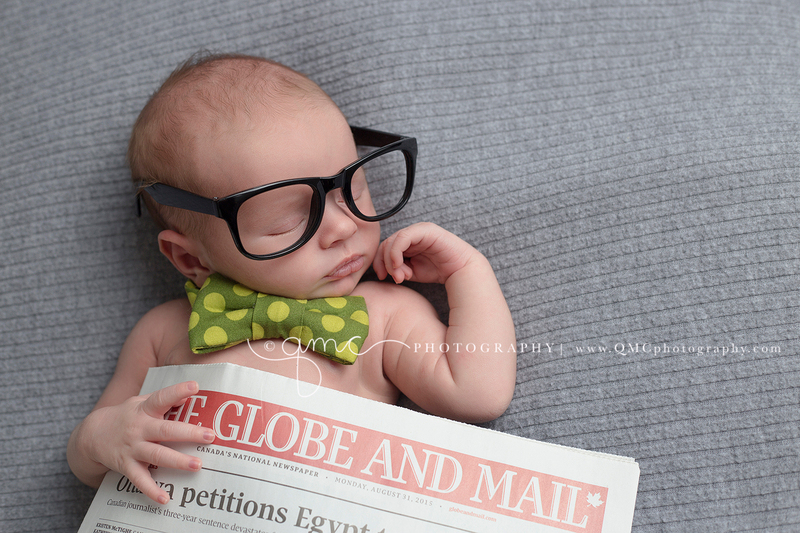 I am printing this sweet little muffin’s digitals as I type, and packing up some custom birth announcements and thought that sharing this little chubba would just make my night! 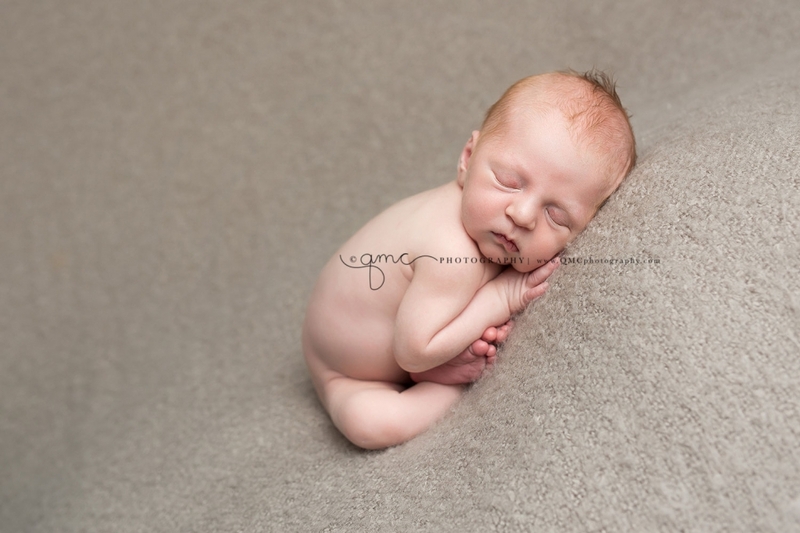 Meet Westin! 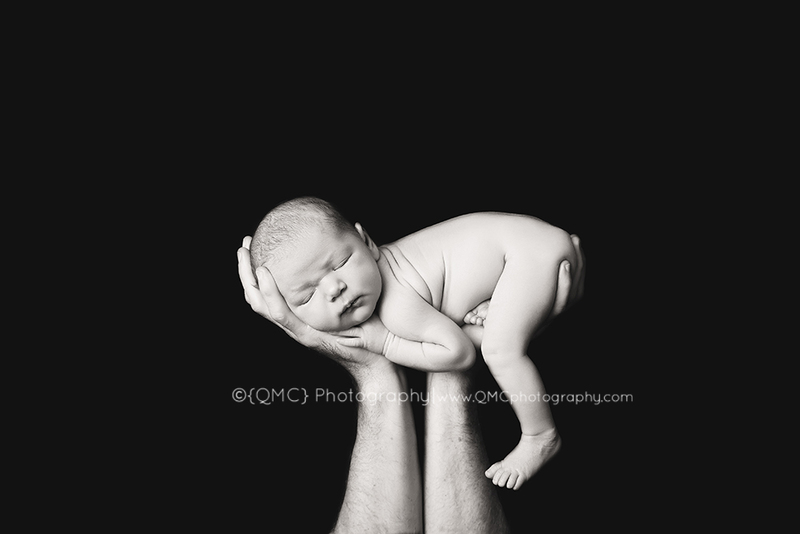 9lbs 9oz of pure LOVE! 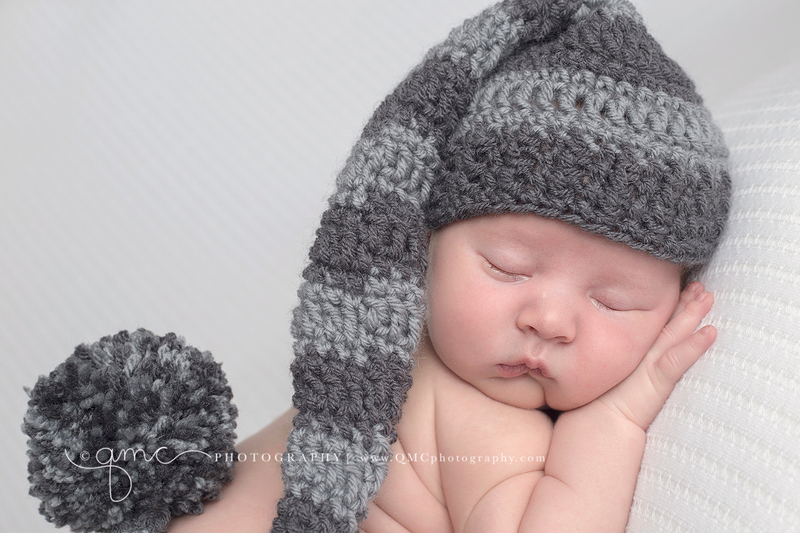 His momma asked me for images of him snuggled up in a teddy bear hat and his daddy was hoping for a silly faces collage…done!! 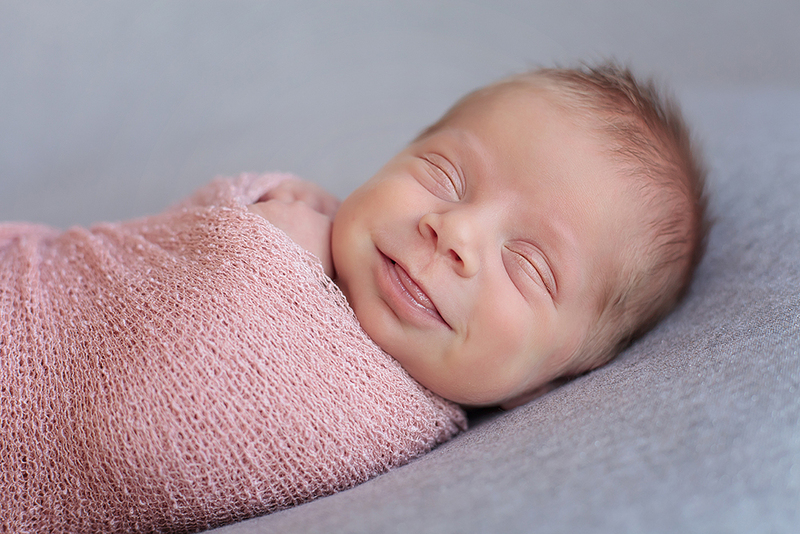 More than happy to oblige. 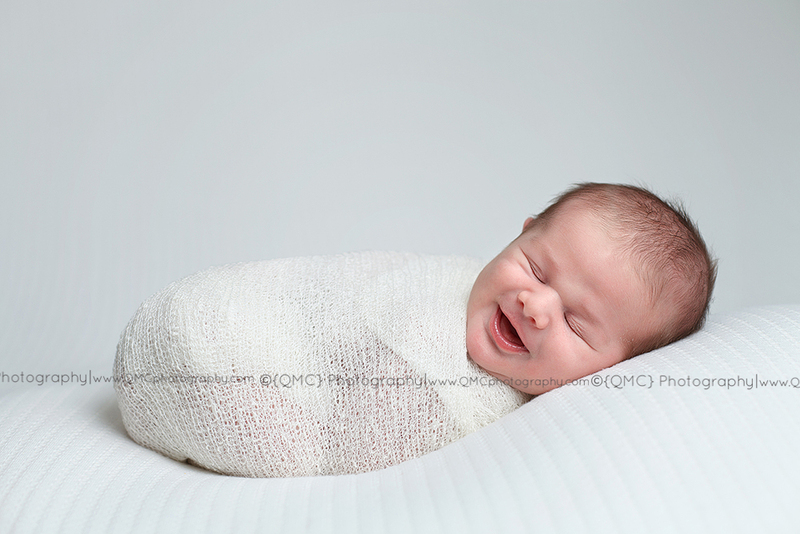 I have had so many sweet little brand new smilers lately, that this morning, I popped in my nearest hard drive and pulled a few grins to share. 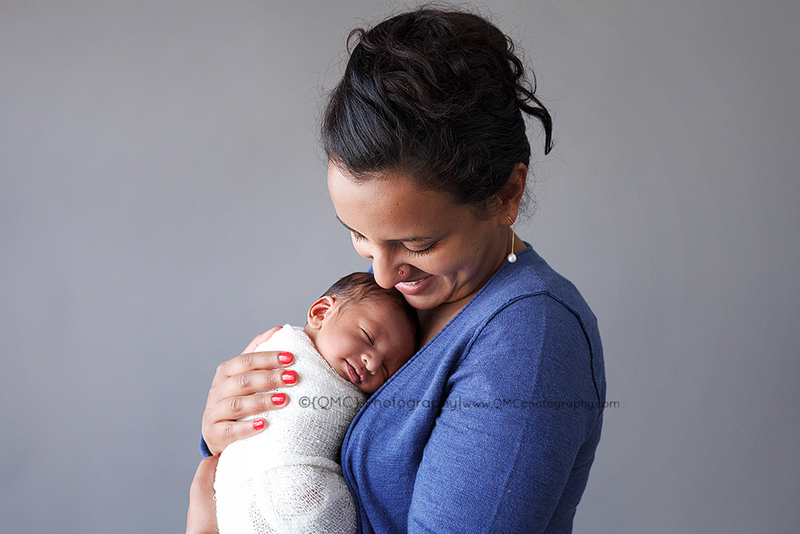 Am planning to do a small series of posts about special moments, consider this entry #1. 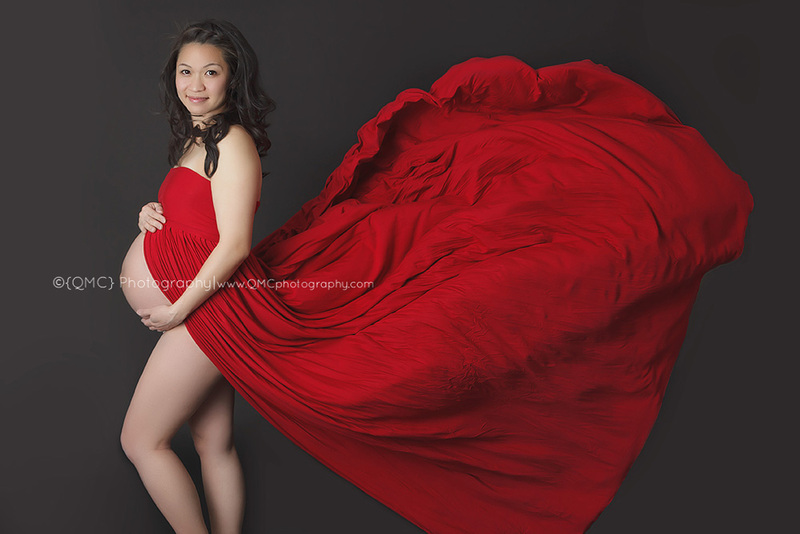 I love maternity photos. 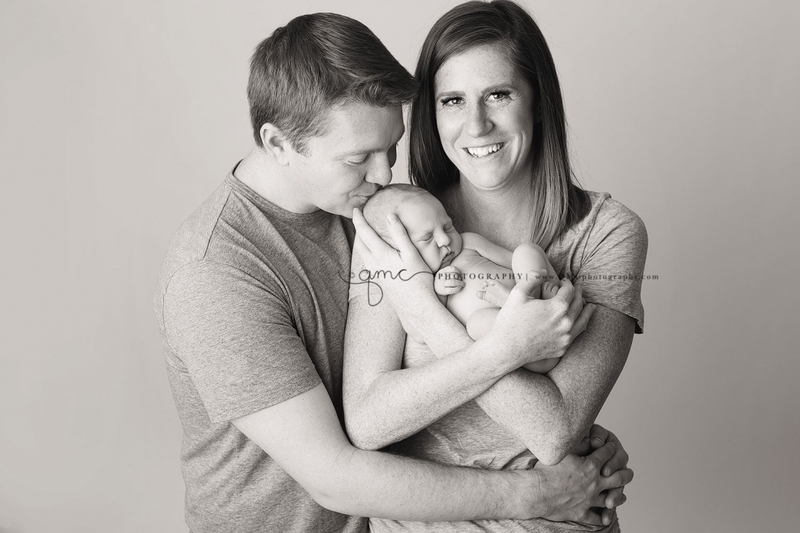 Studio photos vs. outdoor photos have such a very different feel, but both the same objective, to show a relationship and love. 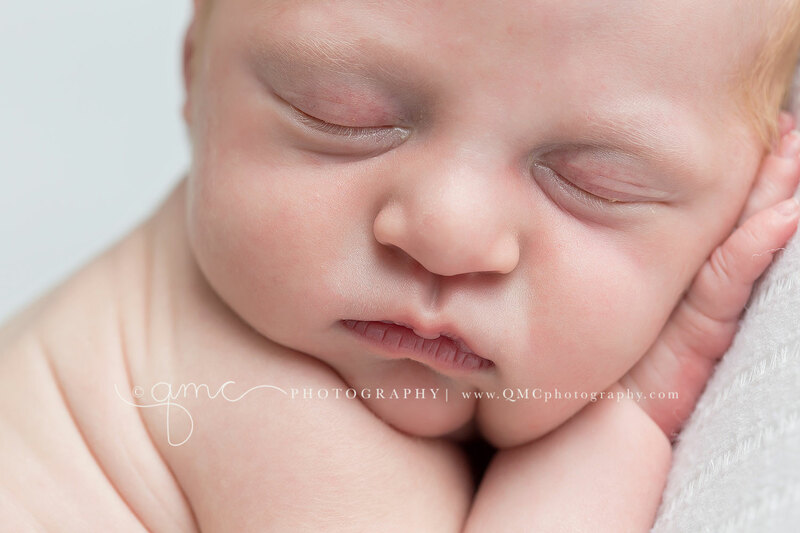 And this sweet little man is very loved. 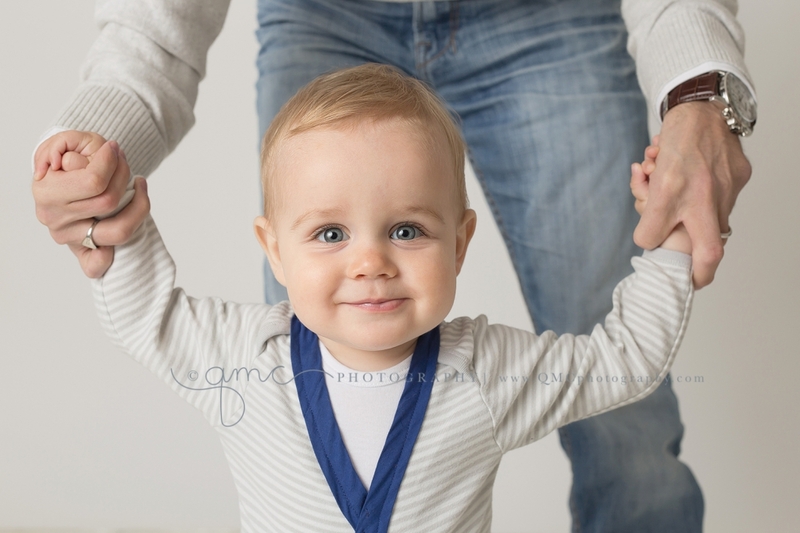 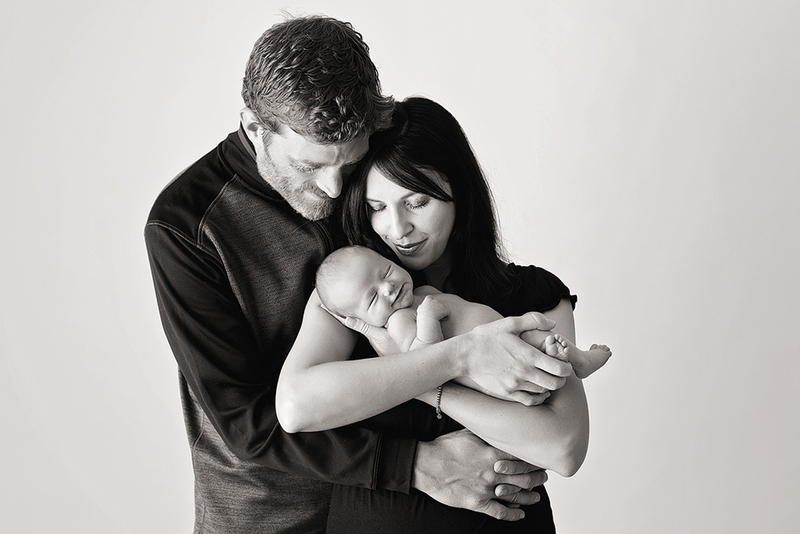 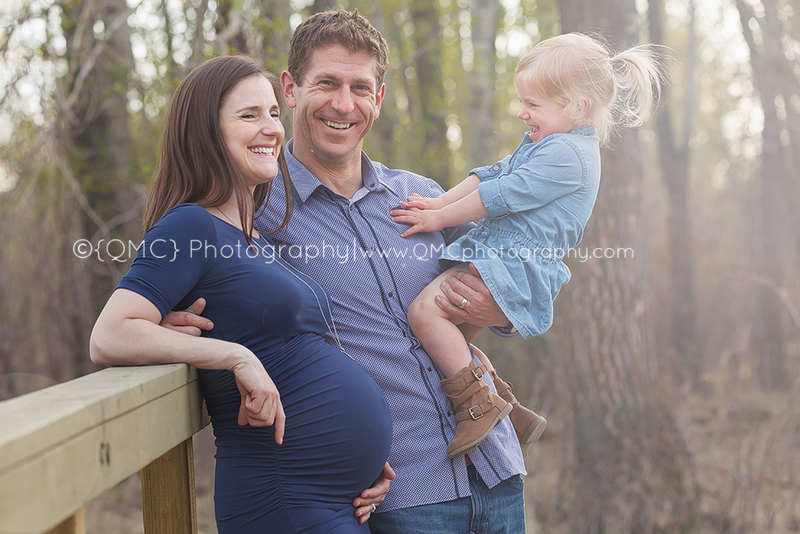 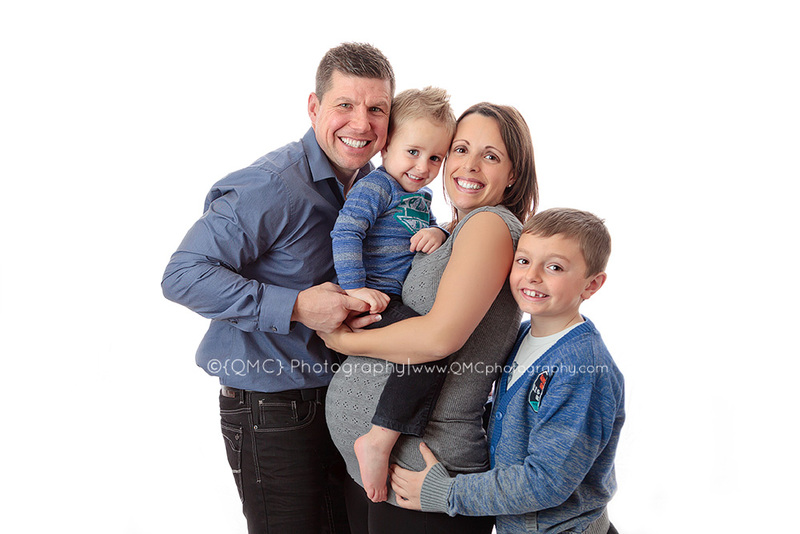 Here is a little snippit of this wonderful family’s first 2/4 sessions! 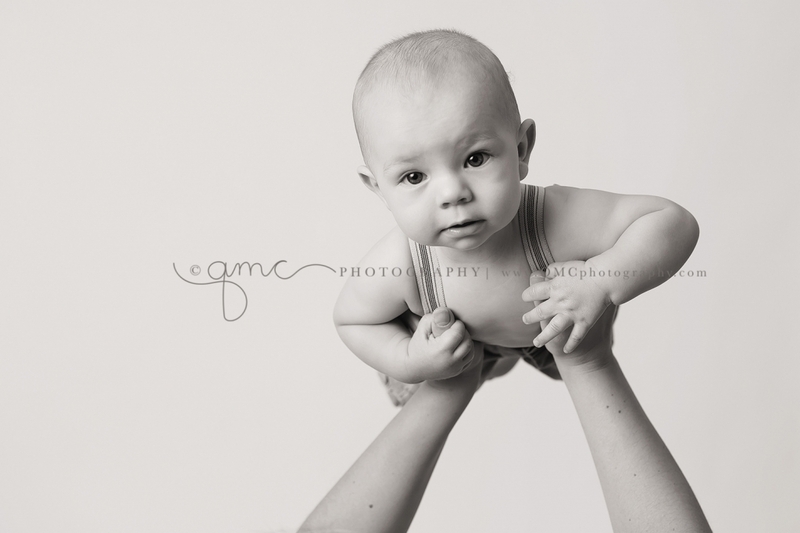 So blessed to be invited to watch Étienne grow. 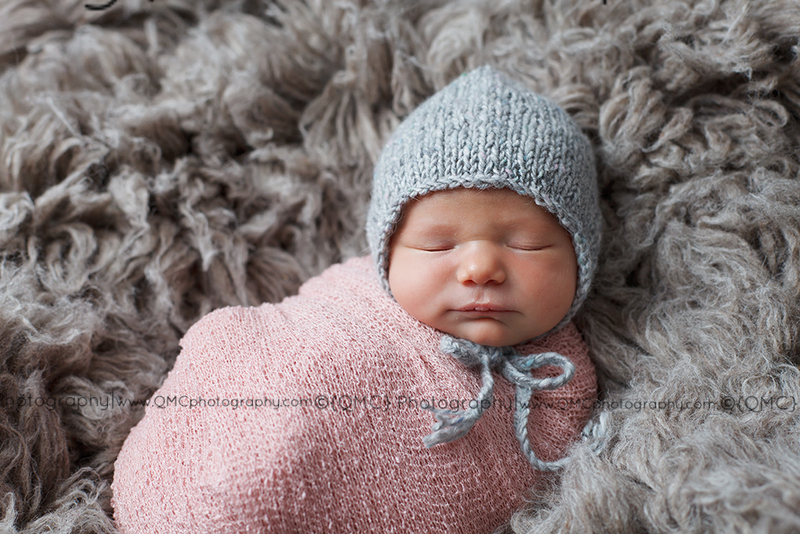 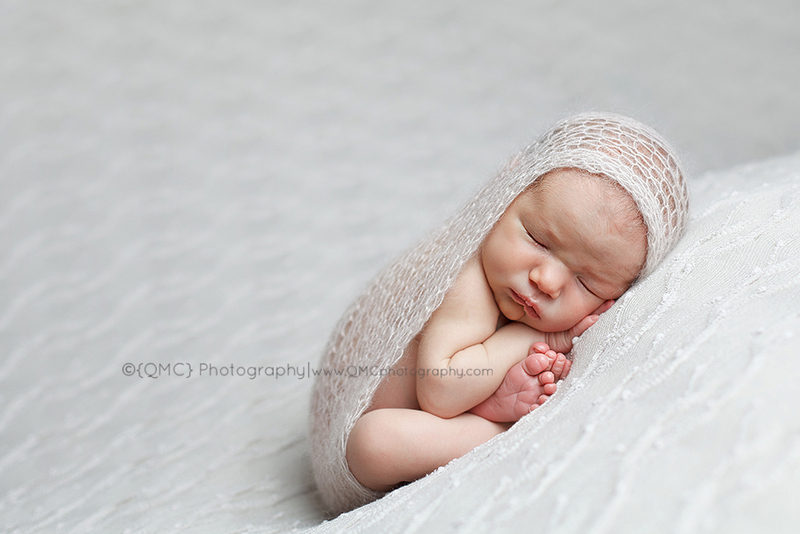 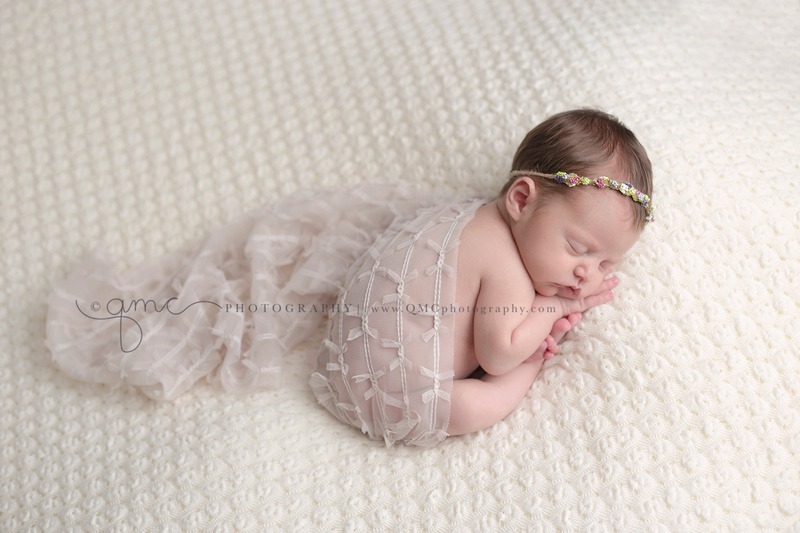 Sharing some of my favourite sessions this month, and would love to introduce you to sweet Emery. 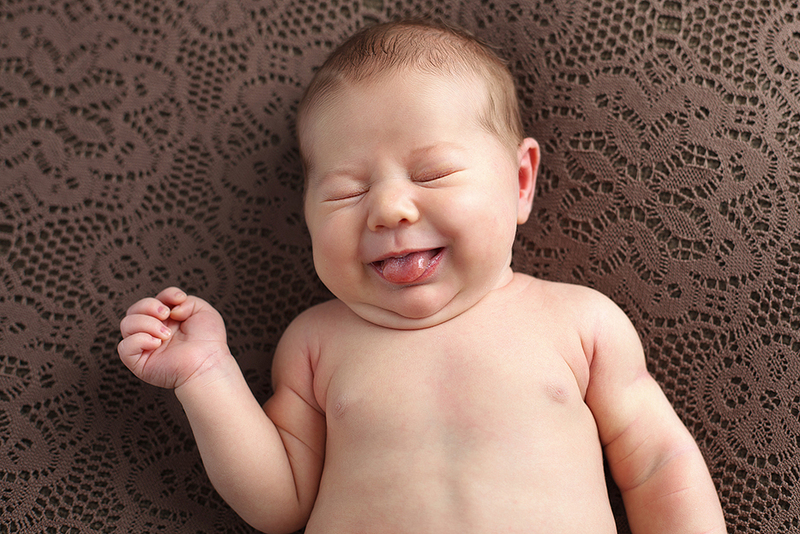 It is true that babies are such a wonderful way to start out as people. 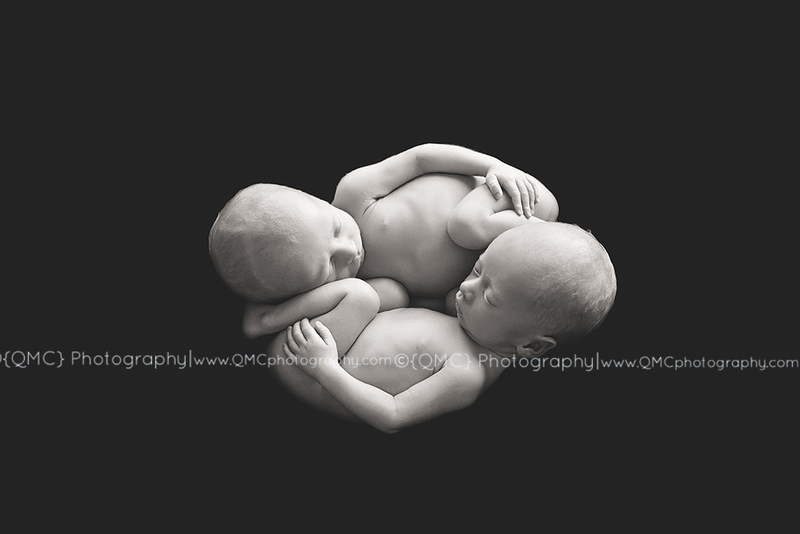 These wonderful little brothers were amazing for me, they slept like rocks and loved to snuggle with each other. 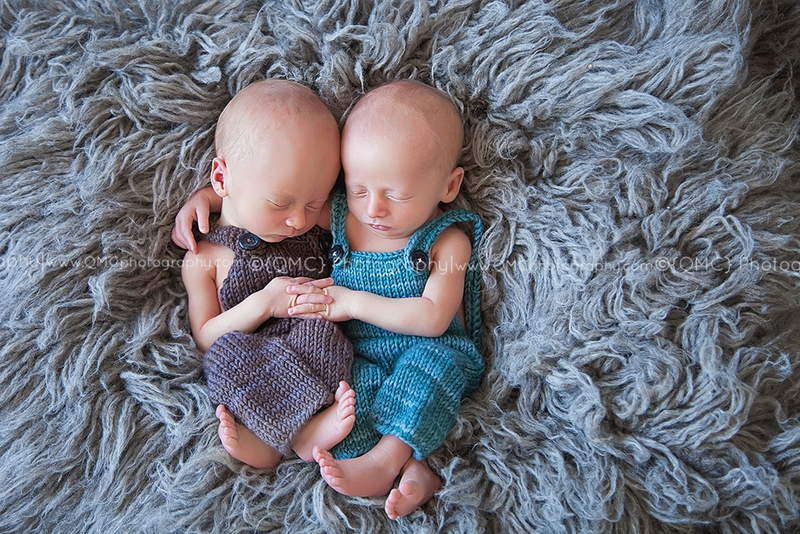 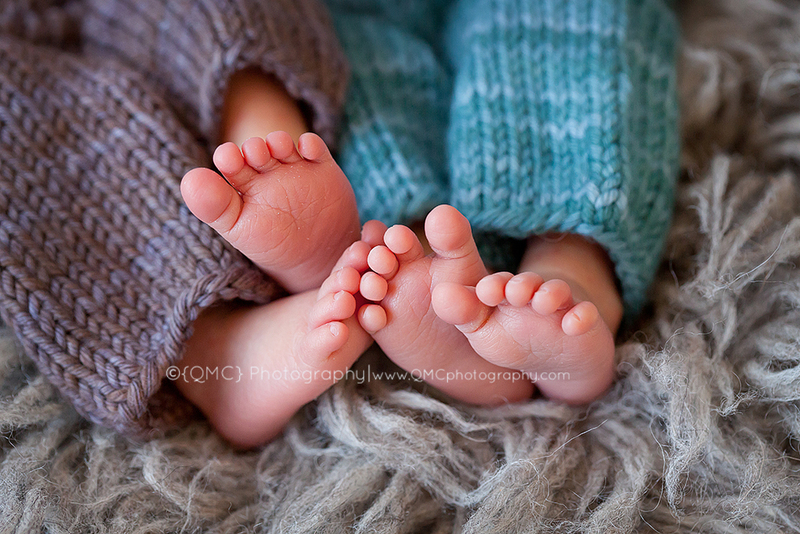 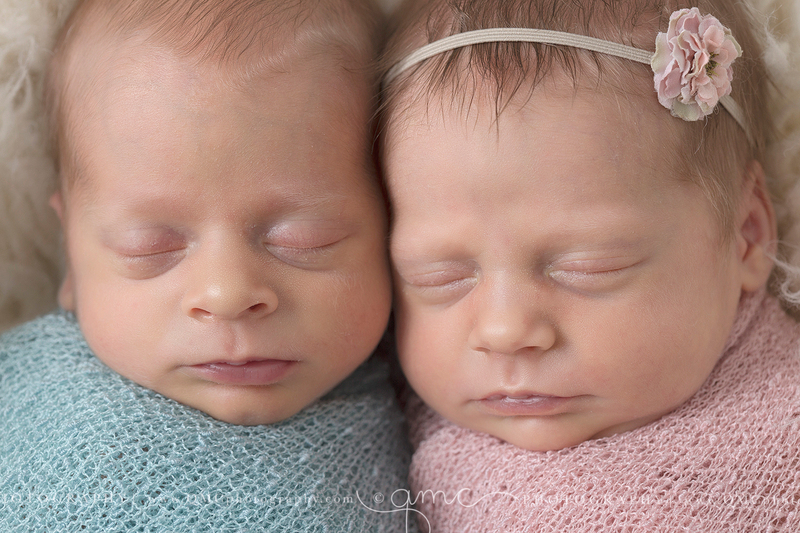 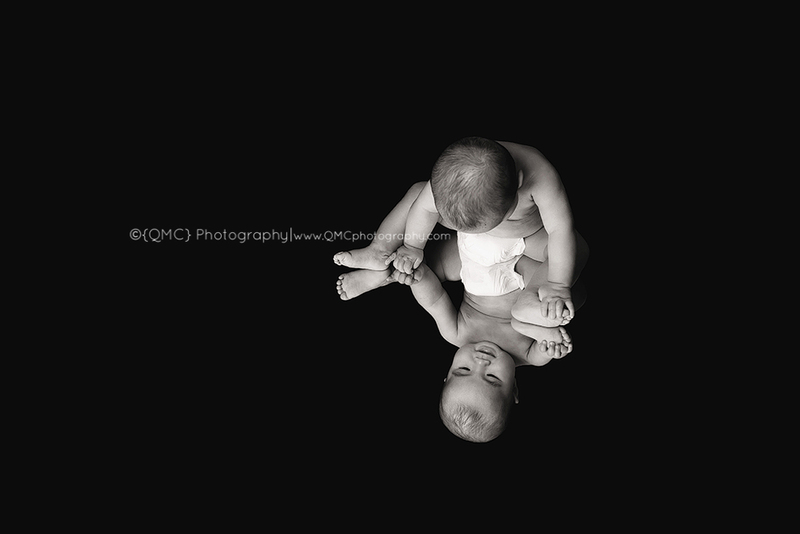 Photographing multiples is so fun, especially capturing the relationship that they are already born with. 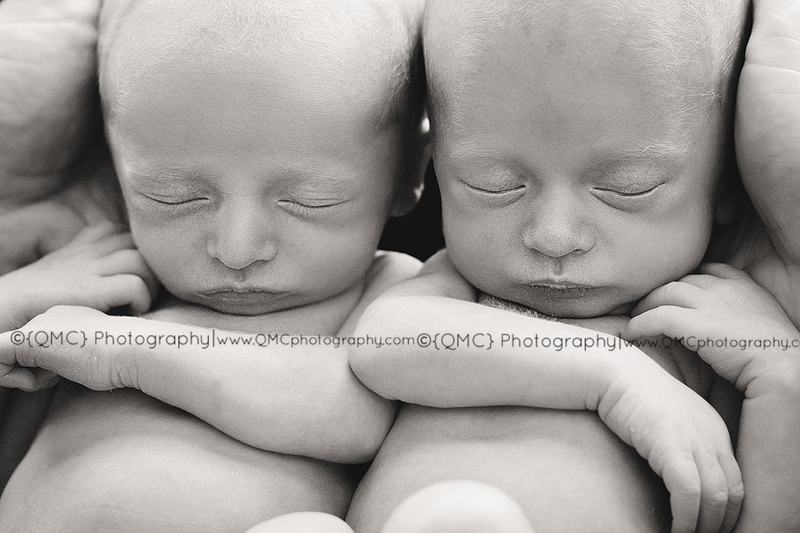 These boys are so lucky to have each other.